We are proud to announce the best fun at the festival! On Saturday night of the festival, join hundreds of kilted runners for the Braveheart 5k. Run to the sound of outlawed tunes being played on outlawed pipes, rock with the best in Celtic Rock. 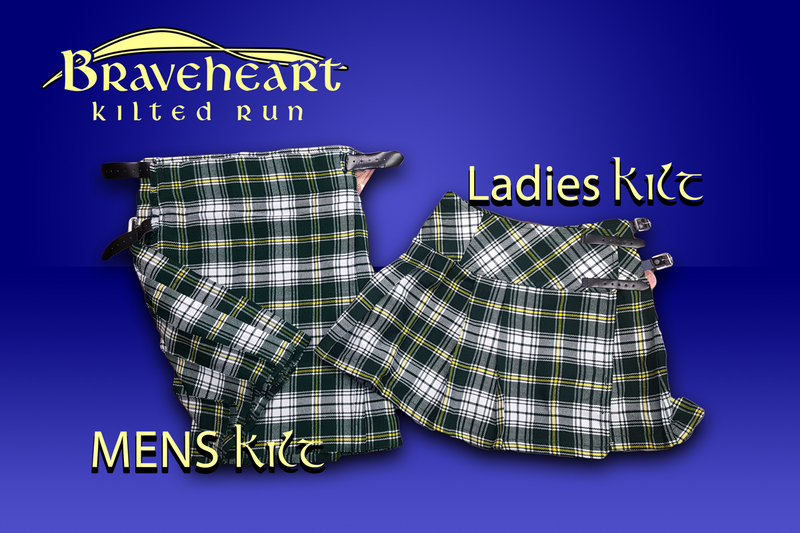 You can get a Tartan Kilt for just $35 to run in as well. 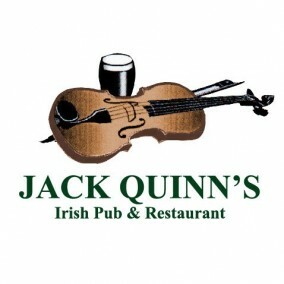 Saturday night is sure to turn Colorado Springs into the Celtic Isles!